After purchasing Synergy 2 Pro, it says I have Synergy 2 Pro in my licenses and in my purchases but when I go to the downloads section it only shows version 1.8 to download. I was able to download it now. Thanks! I was wondering how I get access to the beta releases to help with testing? 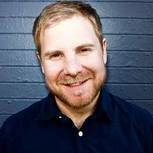 Please remember that this is an early beta and is unstable. Please use the "Synergy 2" tab. I think you want to give us a surprise, but your website betrayed you. Thank you and awesome for the quick responce. I"m having the same issue trying to download the program but the download page is just blank. I have the same issue as the others. Another one here with this issue. What payment method did you attempt to use? Used PayPal, invoices 85203 and 85204. The first one had the PayPal site freeze, so I didn't realise the transaction had completed back to your end, hence why I have two orders. I can't see anything on the PayPal site, though. Guessing that the payments might not have actually gone through? 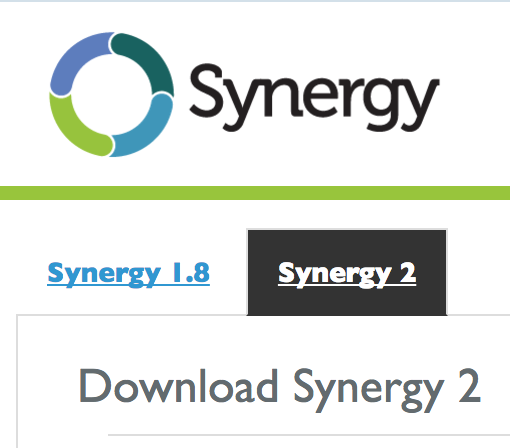 Actually, I cannot download Synergy 2 Beta either. My account shows that I paid, but when I click on any link under Synergy 2 it says Access Denied.